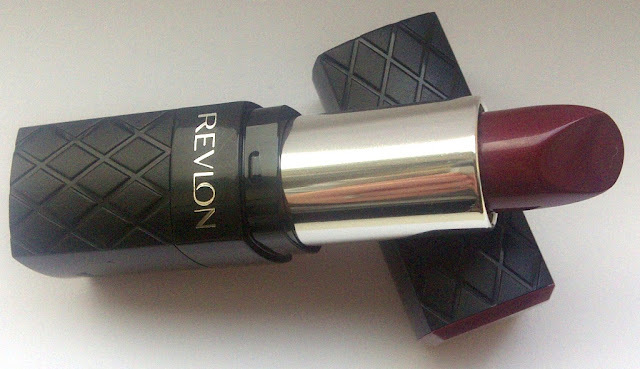 This Autumn/Winter a huge make-up trend is deep and rich berry/plum tones on the lips.I have been wearing Revlon's Colorburst Lipstick in Plum which really is the perfect shade for an instant update to your lipstick wardrobe and at £7.99 it won't break the bank either. Revlon ColorBurst Lipstick provides luxurious, virtually weightless, high-impact colour. Innovative pigments provide immediate, high-pigment colour release on lips to give rich colour in just one swipe. Unique Elasticolor technology hugs lips with an explosion of colour that feels virtually weightless• Contains film-forming polymers for longer wear and skin conditioning properties. 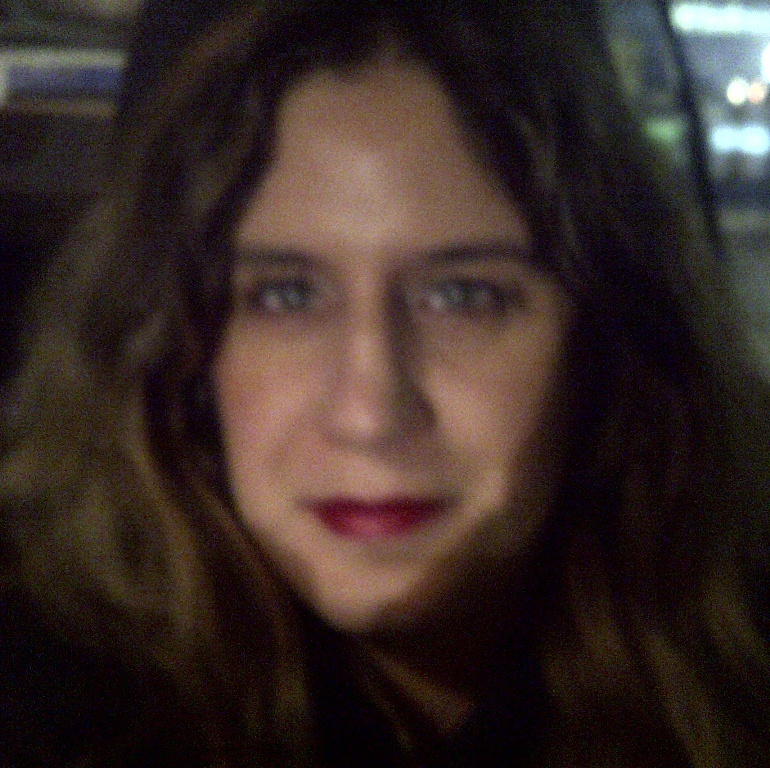 Glides on like a dream and barely detectable on my lips, so it feels super comfortable. A single stroke is all that is needed to get full colour coverage. 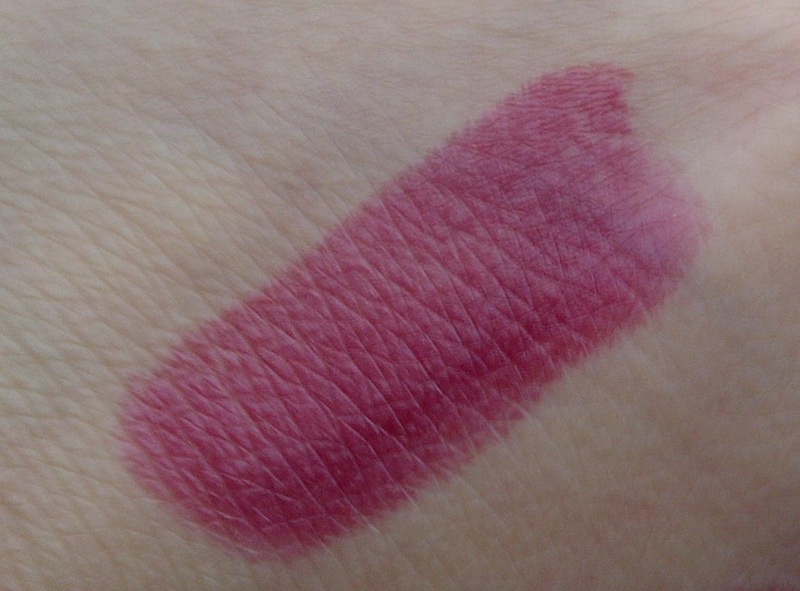 Wearable and deeply flattering against my skin tone, this is a gorgeous dark berry shade that has slight blue tones to it. 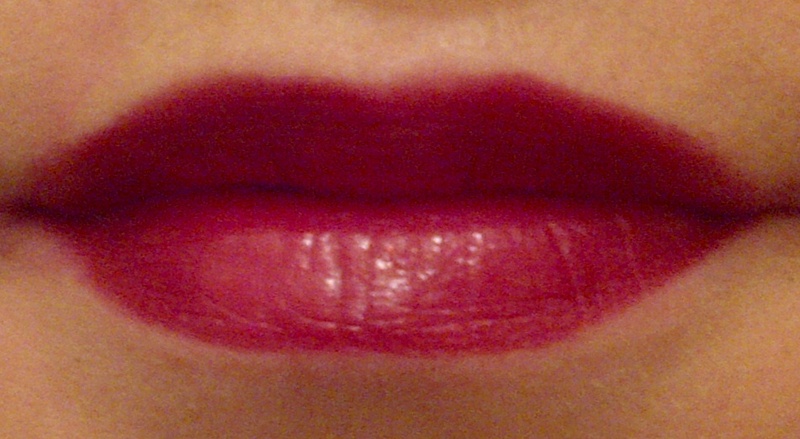 Neither matte or overly glossy Colorburst lipstick doesn't dry out lips and is the perfect consistency. 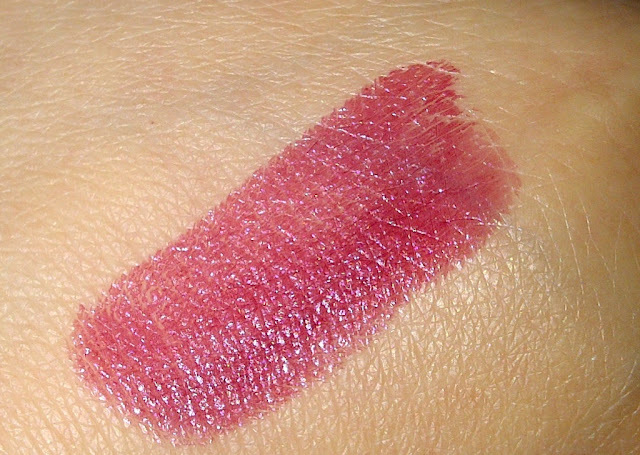 Lasts a few hours before needing to be reapplied, the colour stains lips so will not disappear completely. With fabulously chic black quilt effect packaging and a simply beautiful shade, this is one lipstick I will be using a lot this winter. Ahh...I will be looking for this!!! Such a terrific color for Fall/Winter and without breaking the bank either!! It is perfect isn't it!